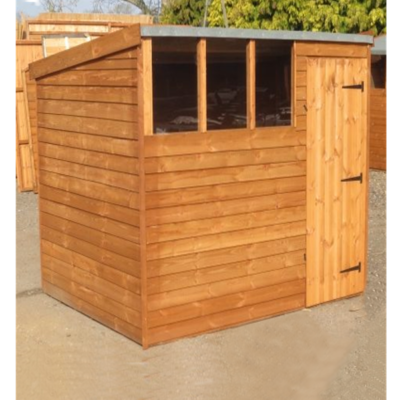 Simply select the type of shed you require, choose a preferred size, click the button below & instantly see the products we have to offer. 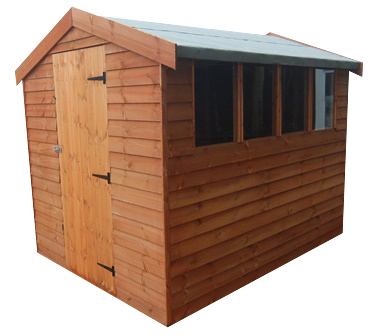 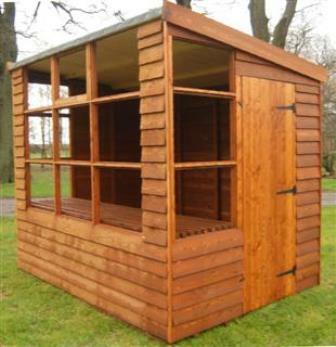 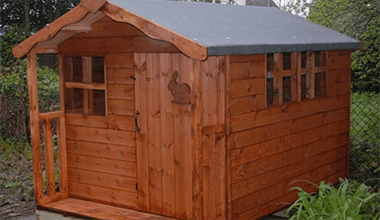 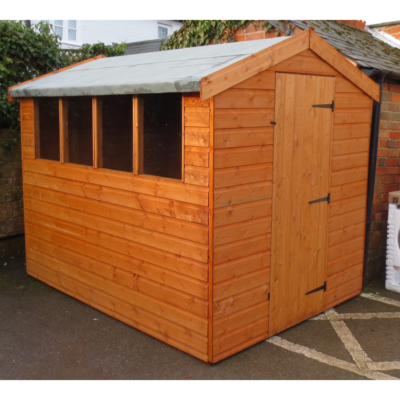 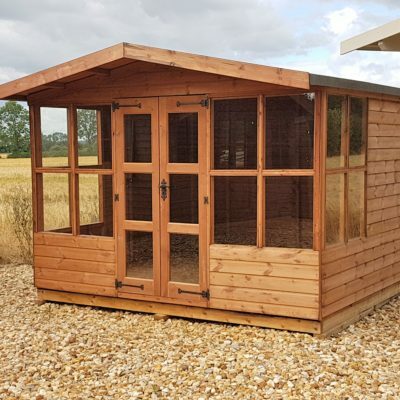 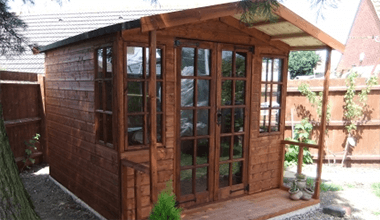 You can browse our selection of garden sheds, play houses, gardens rooms and more here. 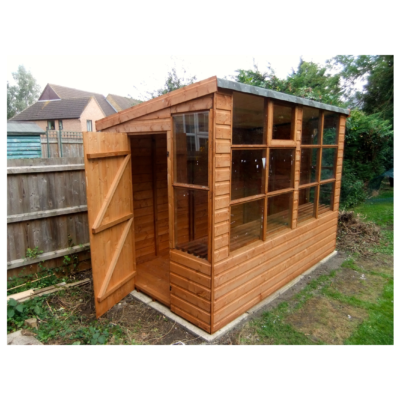 We also offer a complete groundworks service. 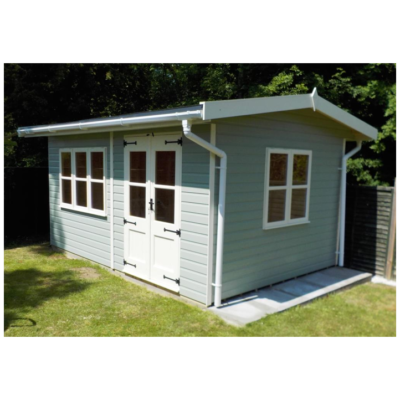 Click here for more details or call our friendly team to discuss your requirements. 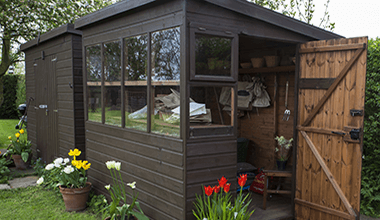 The perfect addition to any garden. 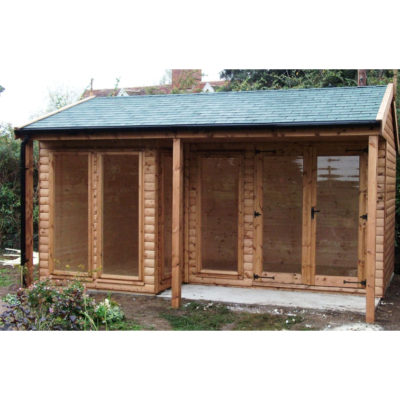 Browse our range of Garden Rooms available in a variety of styles built for different purposes. 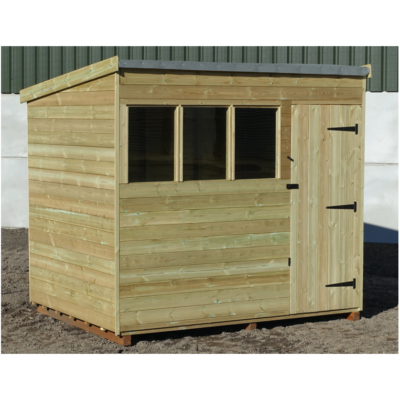 Our stunning range of potting sheds offer the perfect combination betweeen a greenhouse and a regular shed. 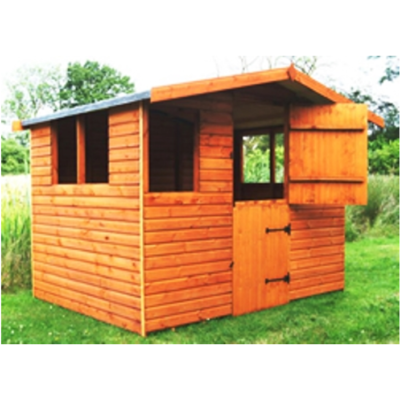 Our kids Play Houses are sure to provide hours of fun for the little ones and are suitable for both boys and girls. 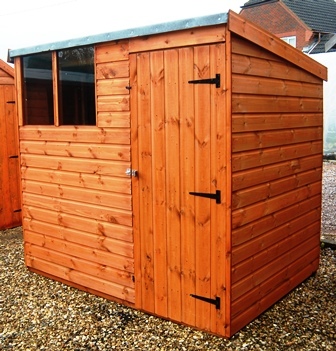 We’ve just had a bespoke 20×6 shed designed and built: personalised quotation, fast delivery, excellent build quality. 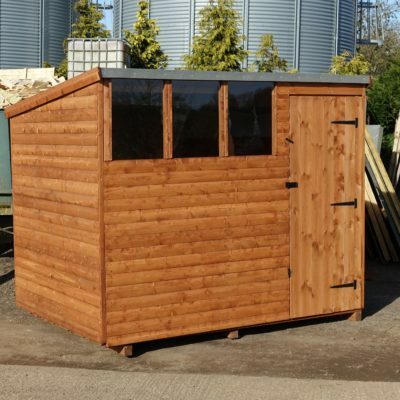 Can’t fault it! 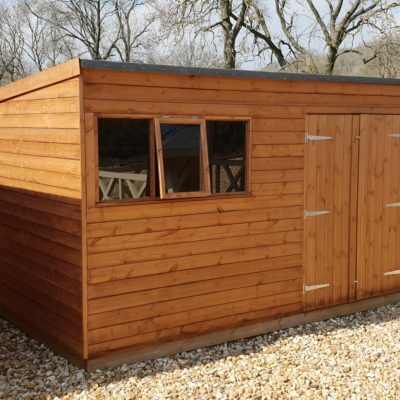 Thanks IN SHEDS! 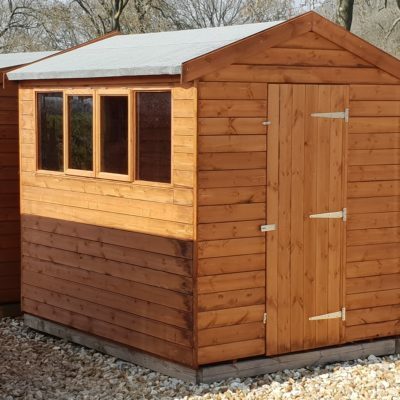 A selection of our most popular garden sheds, all at great prices with free delivery across the UK and optional assembely available at selected locations. 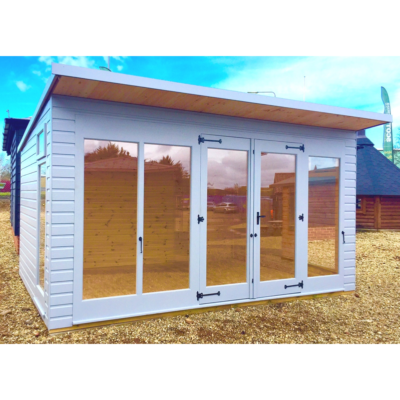 A selection of our most popular garden rooms, all at great prices with free delivery across the UK and optional assembely available at selected locations.